More engagement. More traffic. More sales. Simple. Discover the best content on the web with our content recommendation engine. 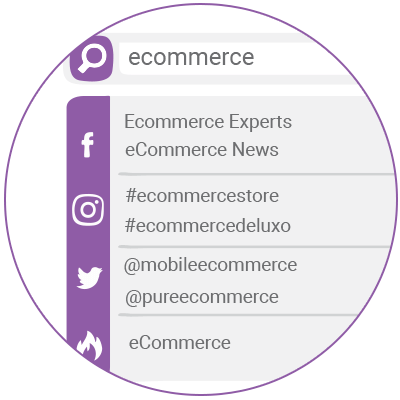 Search the database to add any Facebook page, Twitter account, Instagram hashtag or blog (RSS feed). 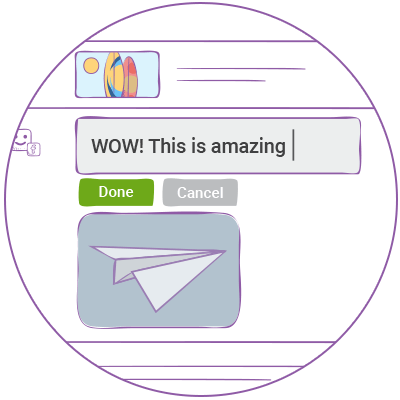 Curate and share relevant content with the click of a button. Our recommendation engine sources top-performing content across the web, serving it up to you every time you log in. Never waste another minute curating, managing, and posting content. 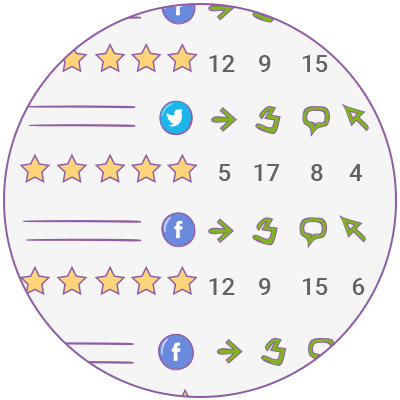 The Post Planner 5-star rating system makes it easy to predict the popularity of your content BEFORE you post. 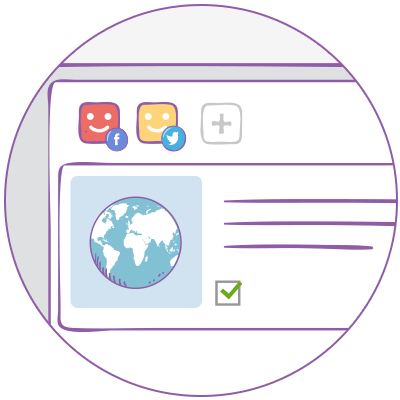 Take the guesswork out of social media. We recommend 4 stars and above! 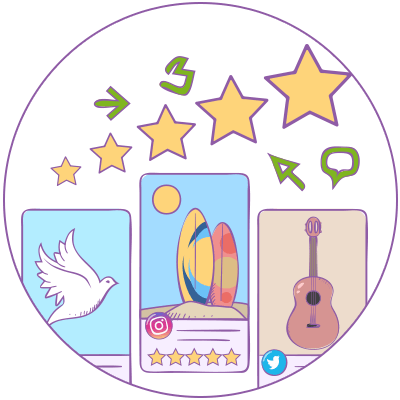 Choose the best photos and articles, then add them to the composer to create your posts and tweets. Collections of content (we call them "Streams") are great because they let you see the top content from 10, 20, even 100 feeds... all in one location! Feeding the constant stream of social media can take hours. 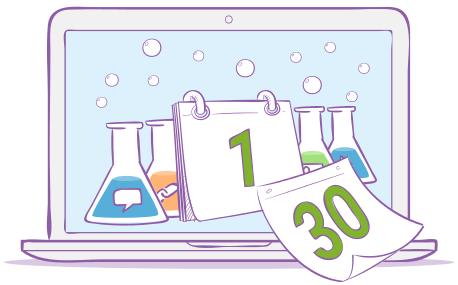 We help you automate the process with a custom publishing calendar that pairs the perfect type of content to your best times. Review your best times to post, add them to Post Planner, and serve up your content when your audience is active and online. Pick the videos, photos, and links and then tie them to your best time slot. This automates variety so your fans and followers don't get bored. Sometimes you need to publish posts outside your weekly plan. 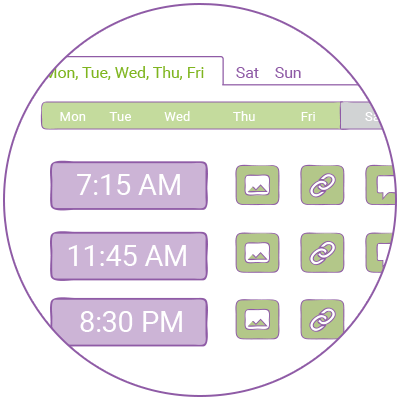 In that case, you can use the scheduler to choose a specific time and date, and even repeat as needed. 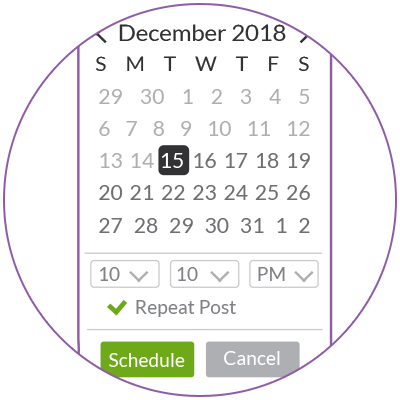 Post Planner will optimize the format of your posts for Facebook or Twitter and ensure it's perfect for each social channel... all with a single click. 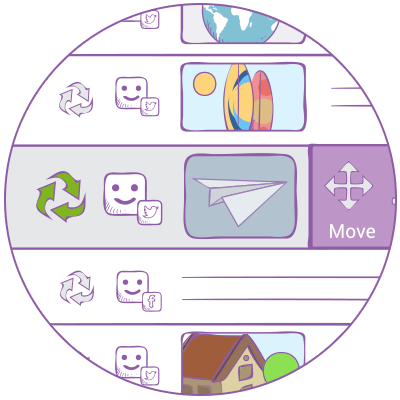 Extend the reach of your content by using our Recycle feature. 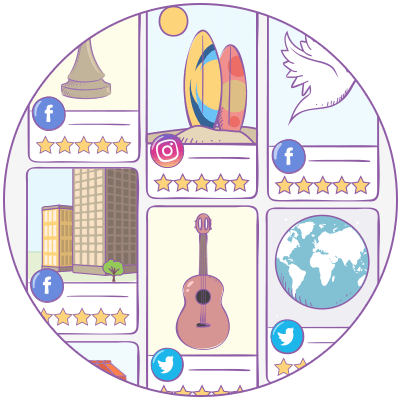 Recycling revives top-performing content and keeps it feeding into the social eco-system again and again! 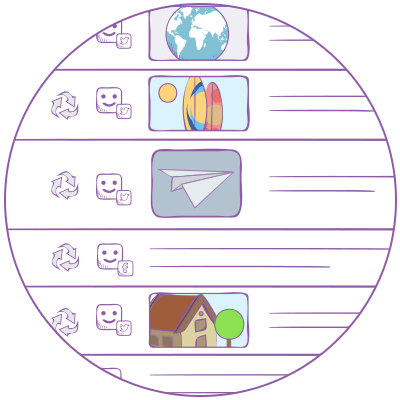 We’ve created a simple, but powerful dashboard to manage all posts in one location. 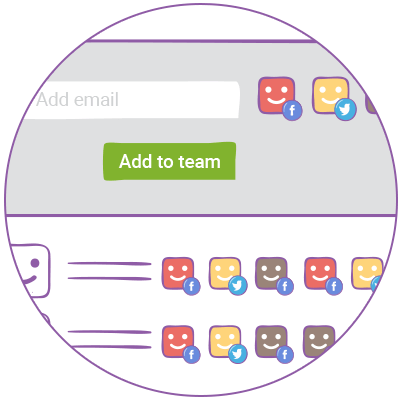 Edit your posts on the fly and make decisions based on the performance metrics that matter. 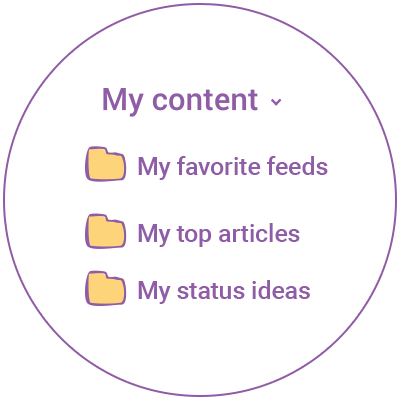 View, manage, and edit your posts (planned and posted) in one convenient location with your most important analytics. 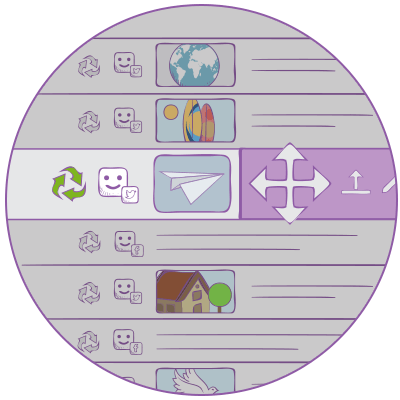 Easily drag and drop the order of your planned posts. We even visually show you the best place to add video, images, links, and more. Change the text of a planned post or update that unsightly typo with ease. Our editor puts control in your hands. Sort your posts by Likes, Comments, Shares or Clicks. 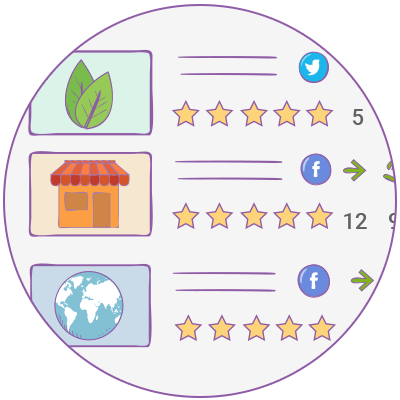 Make data-driven decisions about future posts and edit posts based on previous performance. 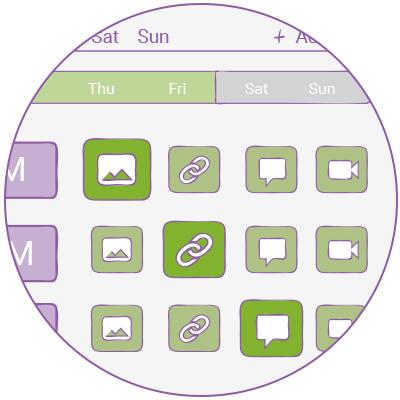 Post Planner is built for collaboration! Share the workload and decide on the amount of access you give to give each member. You're in control.